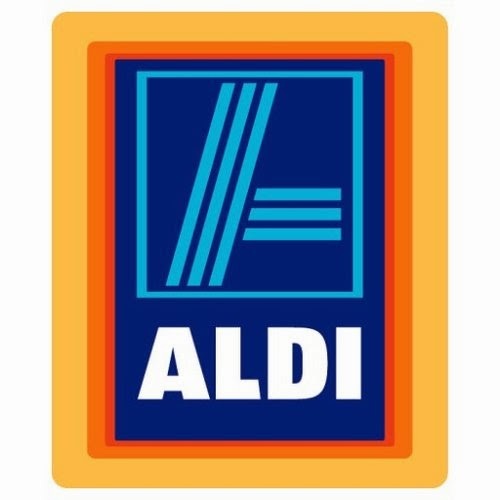 A new ALDI store is coming to Columbus, Georgia. The new, roughly 18,000 square foot Aldi store will be built in place of the former Bill Heard Chevrolet dealership. In addition to the Aldi, three other adjoining storefronts are planned for the property totaling another 28,000 square feet. A new business called "Express Food & Pharmacy" plans to open soon at the corner of Briarwood Road and Buford Highway in Brookhaven. An existing building was heavily renovated for the new business. The structure had previously served as a Sonic restaurant but was most recently Tijuana's, a 24-hour "taco-mex" restaurant. Buckhead's new bartaco restaurant plans to open by the third week in March. The former home of Dunkin' Donuts at Powers Ferry was completely demolished and rebuilt for use as the popular taco joint. Atlanta's first bartaco is on Howell Mill Road on the Westside. A third bartaco is planning to open by the end of the year at Inman Quarter, a new apartment complex near the corner of Elizabeth Street and North Highland Avenue. Diner will supposedly open at Atlantic Station within the next two weeks, but don't hold your breath. A new High Country Outfitters is coming soon to Ansley Mall in midtown. At only 2,003 square feet, the midtown store will be the the smallest of the chain's three locations in Atlanta. Existing locations are on Roswell Road in north Buckhead (the flagship) and on Roswell Road at The Avenue East Cobb. The midtown store was most recently home to Radio Shack, who if you did not hear, will be closing over 1700 locations in the coming weeks. Plans call for the new Ansley Mall location to open "in the Spring." Intermix plans to open its new store at Buckhead Atlanta February 27th. The brand's current store at Phipps Plaza will reportedly stay open for an undetermined amount of time. Tony Conway of A Legendary Event plans to repurpose the former Paul Light Buckhead Jeep Eagle Chrysler Plymouth dealership into a special events venue. Dubbed "Flourish," the venue could open as soon as this fall if all goes well. Tentative plans call for primary access to the facility to be from Maple Drive via a tree lined entryway. The existing building would be heavily renovated to create a space ideal for events and parties. Flourish would join The Estate (in the former Anthony's) as unique special event options in Buckhead owned and operated by A Legendary Event. Topshop plans to open its new 15,000 square foot store at Lenox Square March 12th. Wild Wing Cafe is slated to open February 20th in Dunwoody. The new restaurant opens in place of a shuttered Romano's Macaroni Grill in Ashford Place on Ashford-Dunwoody Road. The Southern Club fka Peachtree Tavern has again been renamed. Less than a year after its most recent conversion, the club / bar has changed names once again, now known as Red Martini. Was at the Memphis BBQ Co (sadly very disappointing) today and Wild Wing Cafe had Grand Opening signs up and cars outside so they might have had a soft opening early. Is that car dealer turned event space the one next to Bone's? I've heard similar sentiments on Memphis BBQ previously, sad. As for the dealership, yes, the one next to Bone's. I share SB's sentiment on Memphis BBQ. My first visit there was just mediocre. My next visit was a little less than mediocre. I don't see them making it there. It was pretty sparse for a Friday night.